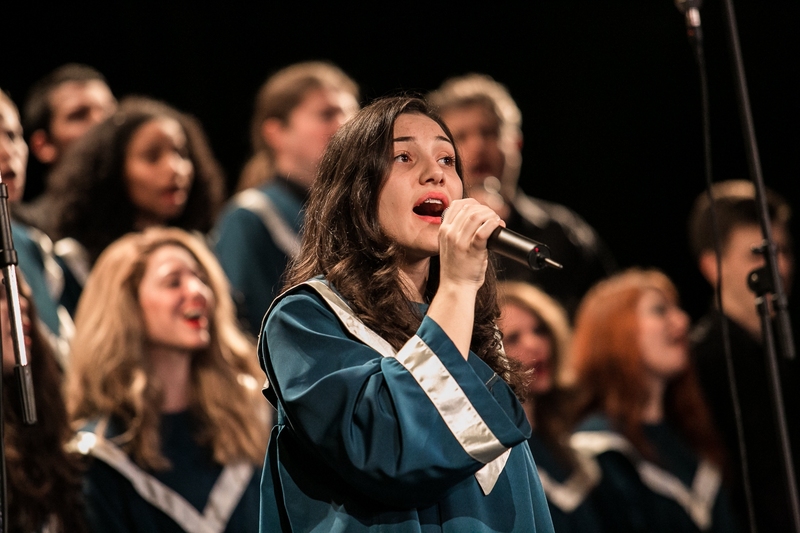 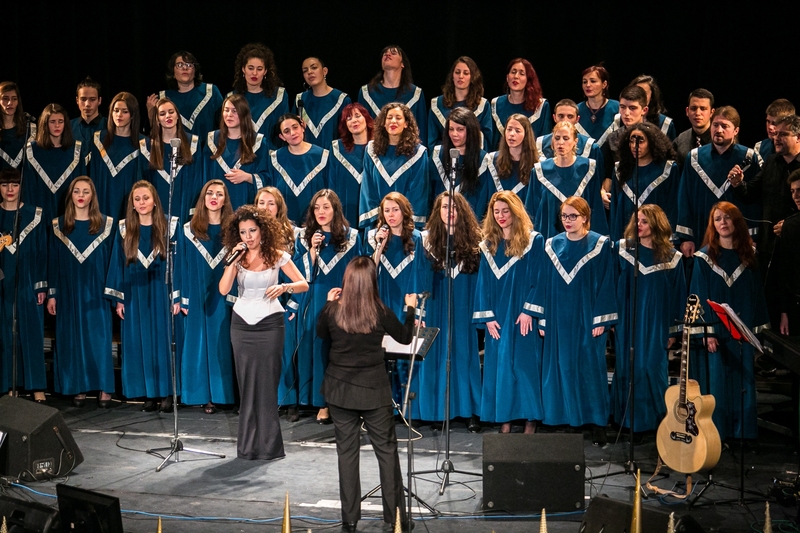 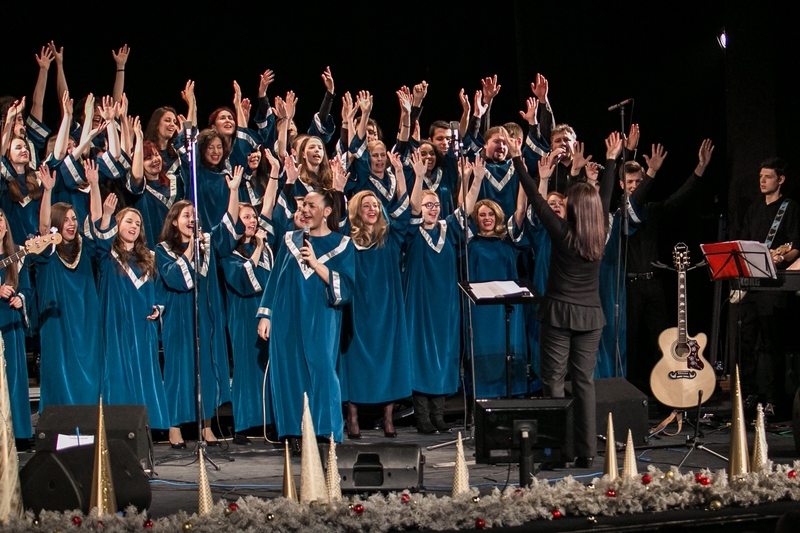 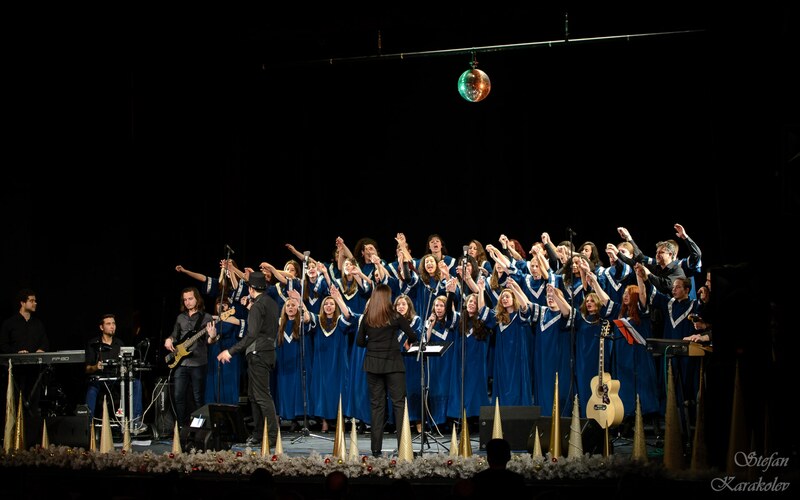 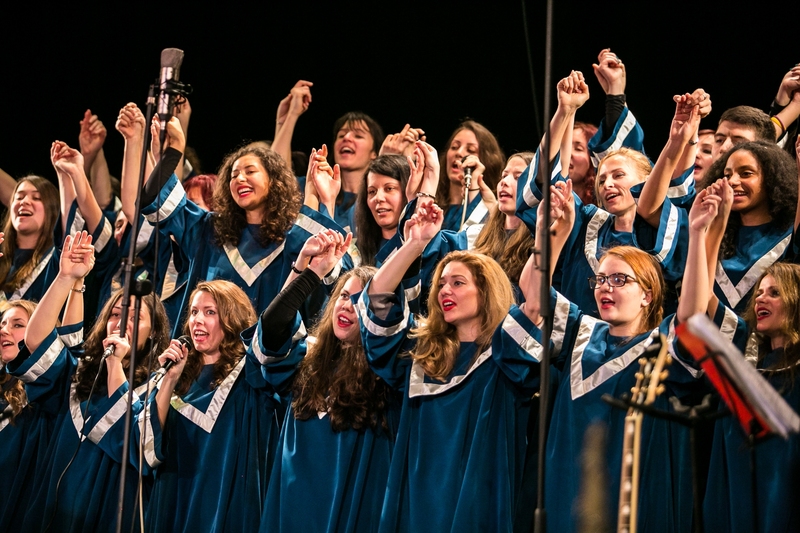 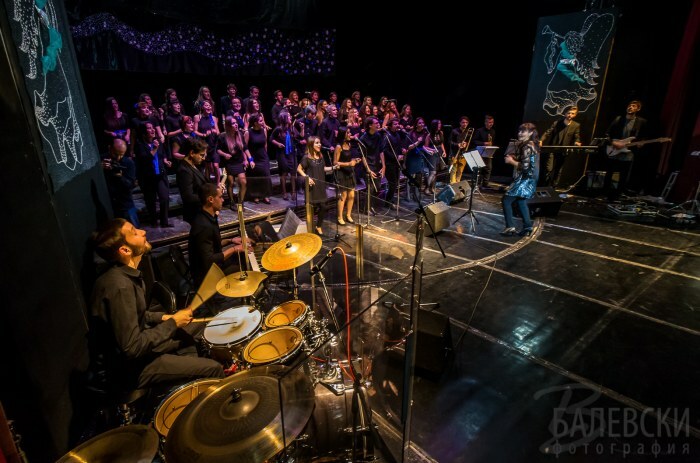 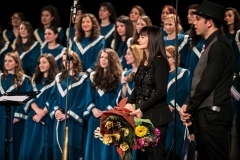 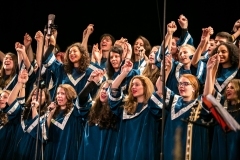 On the 19th of December, 2014 “Sofia Gospel Choir” with the support of the Christian platform “Sofia Believes” organized a concert titled “Sofia believes in Christmas”, which was held at the Modern Theatre in Sofia. 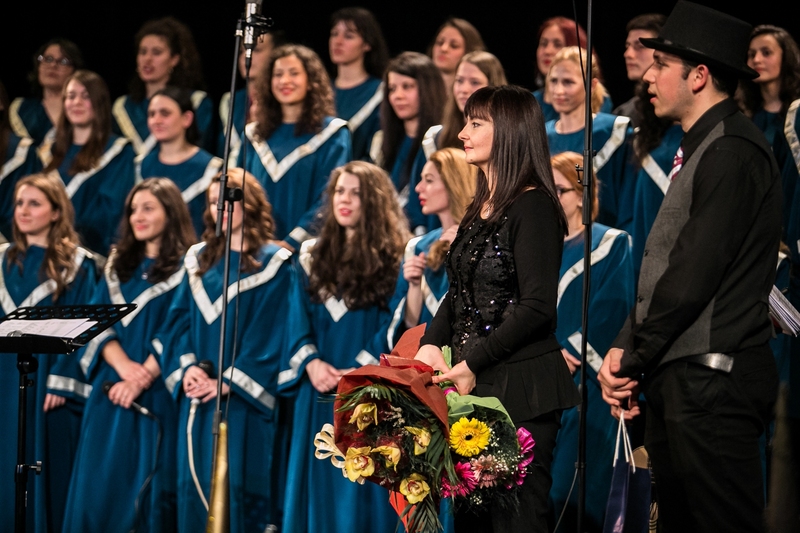 In the concert participated young and very promising performers like Vasya Popova, Sevinch Ibrahim, Constantine Tomov, Johanna Tomova, Slavina Kalkandjieva, Darena Balevska, Alex Alkasar as well as the vocal formation “Teen Spirit Gospel Band”. 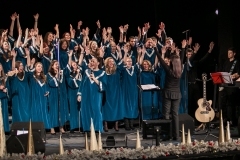 The audience was on its feet hearing the Christmas songs “Joy to the World”, „Emmanuel”, „Jesus – What a Wonderful Child”, ”Mary Did You Know”, as well as the classical gospel songs „Оh Happy Day” and „I Surrender All”. 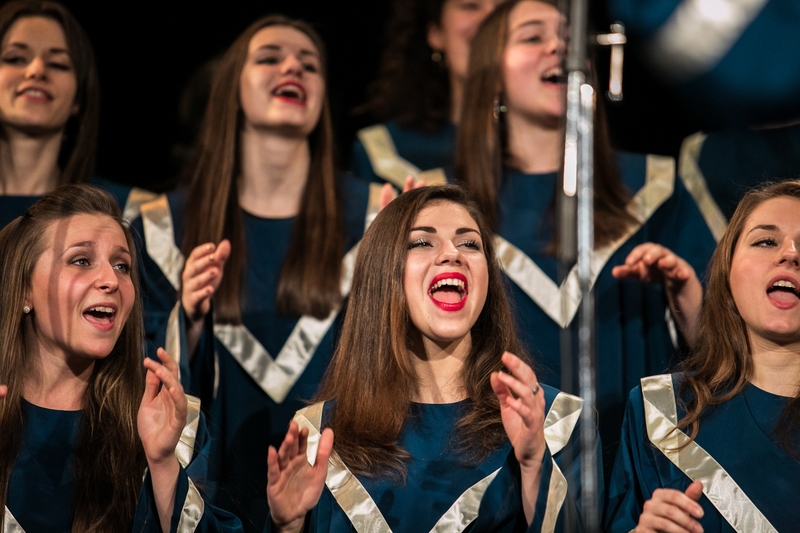 class="pirenko_portfolios-template-default single single-pirenko_portfolios postid-314 samba_theme samba_left_nav samba_left_align samba_responsive wpb-js-composer js-comp-ver-5.1 vc_responsive"